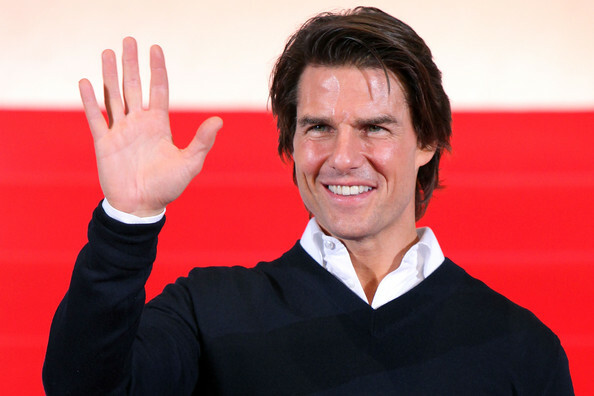 Tom Cruise has signed up to play aging musician Stacee Jaxx in the big screen adaption of the hit musical Rock of Ages, and director Adam Shankman is sure his performance is going to impress everyone. 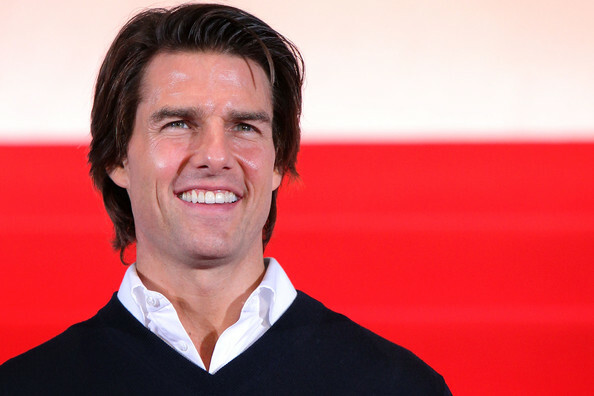 The actor has been taking voice lessons for his role and has been studying the '80s rock songs in the musical to make sure he gets everything right. 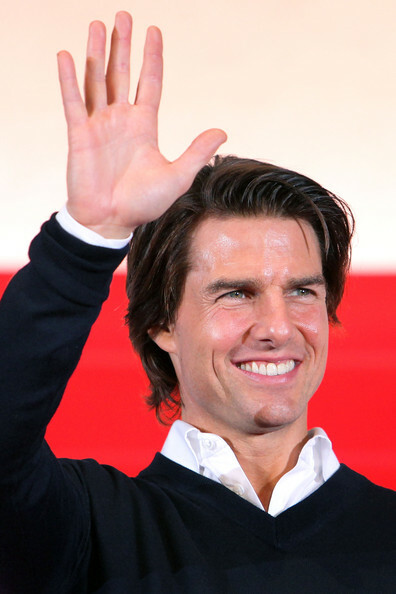 Tom Cruise will have to perform several songs in the film, including Styx’s "Renegade," Bon Jovi’s "Wanted Dead or Alive" and a duet of Foreigner’s "I Want To Know What Love Is," possibly with Anne Hathaway, who is set to play the character Sherrie. Shankman also confirmed rumors Russell Brand is in talks to join the cast as Lonny, the manager of The Bourbon rock club, while Alec Baldwin is set to play Lonny’s boss Dennis. 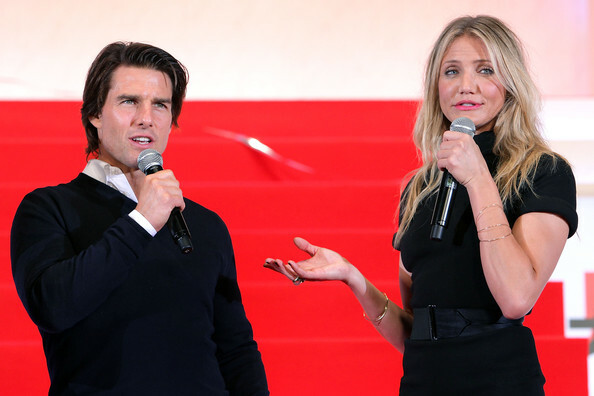 Actor Tom Cruise (L) and actress Cameron Diaz attend the Japan Premiere of 'Knight and Day' at Roppongi Hills on September 28, 2010 in Tokyo, Japan. The film will open on October 9 in Japan. 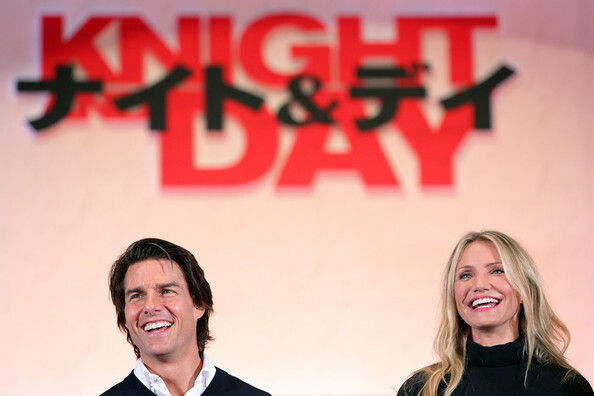 Actor Tom Cruise (L) and actress Cameron Diaz arrive for the Japan Premiere of 'Knight and Day' at Roppongi Hills on September 28, 2010 in Tokyo, Japan. 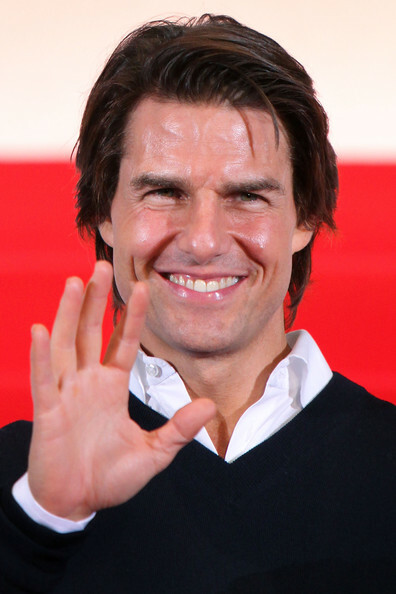 The film will open on October 9 in Japan.